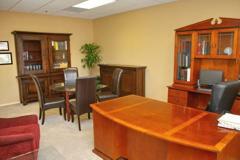 Newly re-modeled central office property offering executive suites with the upscale image required for success. Owner has just completed a full renovation of the property including a complete remodel of the interior with skylights, travertine floors and many high end finishes and amenities. Our office building is considered centrally located along Pima Rd. with an average of close to 23,000 traveler passing by each day. 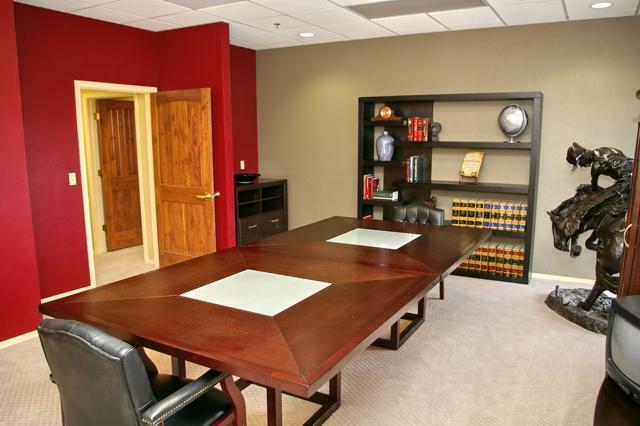 Large well-appointed common conference room. Property features a common lobby, break room, restrooms, and a central atrium. 24 Hour access with monitored security system. 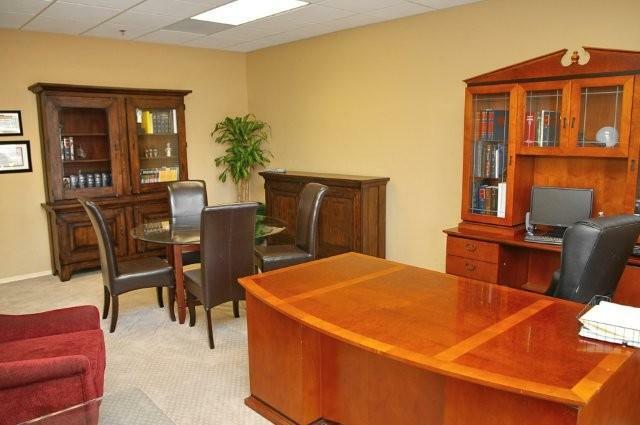 Numerous executive size offices. Ideal for Attorneys, Accountants, Insurance Agents, Financial Planners and Design Professionals. Range of suite types. Some furnished. Call for current availability and rates.